Need to ship your pet to Colombia? 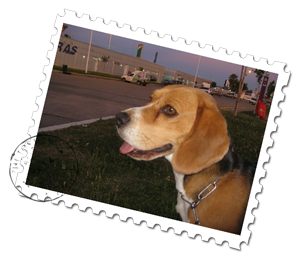 Let our Latin America pet transport team, provide door-to-door pet shipping and air travel services for your pet. Our professional team of experts will ensure your pet arrives safely. Statement: “the animal has been examined within 5 days before departure date, not showing any clinical signs of diseases. Important Note: Cats are not allowed into Colombia if origin is a country with presence of BSE (Bovine Spongiform Encephalopathy), known as “mad cow” disease.